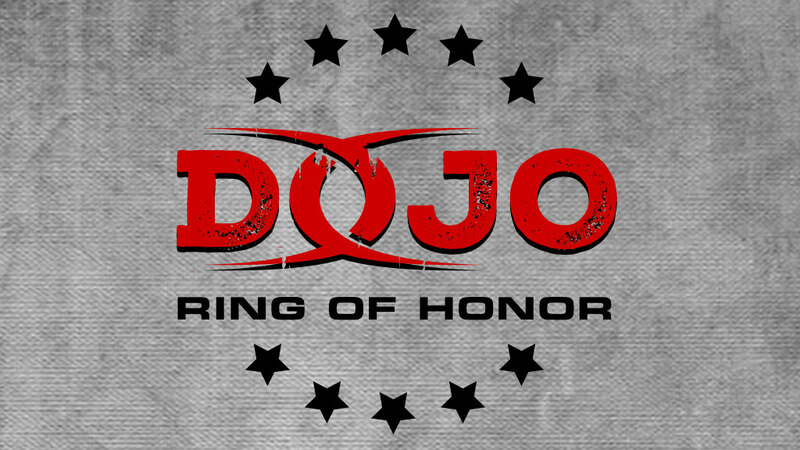 The new, state-of-the-art Ring of Honor Dojo officially opens its doors in Baltimore on June 23rd and June 24th with a two-day camp followed by a regular training schedule on an invitation-only basis thereafter. The ROH Dojo will be partnering with the best professional wrestling schools from around the country to assist in identifying athletes who are ready to take the final steps in becoming a star on Ring of Honor television. All students will train under the full-time training staff. Delirious, Ring of Honor Executive Producer – Delirious has over 19 years of international professional wrestling experience as well as nearly nine years as a producer for Ring of Honor. Delirious will focus on in-ring execution, television presentation, and more. BJ Whitmer, Ring of Honor Producer, Color Commentator – BJ Whitmer has 19 years of international professional wrestling experience and has served as a color commentator and producer for Ring of Honor for three years. Whitmer re-invented himself on the microphone and will focus on both in-ring action and outside the ring communication. Joey, International Wrestling Star and Producer – 90% of the stars you see on TV today have received tutelage from Joey. He has worked in every major promotion over the last 22 years and has been a professional coach/producer for the past eight. Jonathan Gresham, Ring of Honor Wrestler – The man known as “The Octopus” has 13 years of international professional wrestling experience, competing in 13 countries across four continents before turning 30. A master technician, Gresham looks to share the art of grappling, conditioning, and much more. 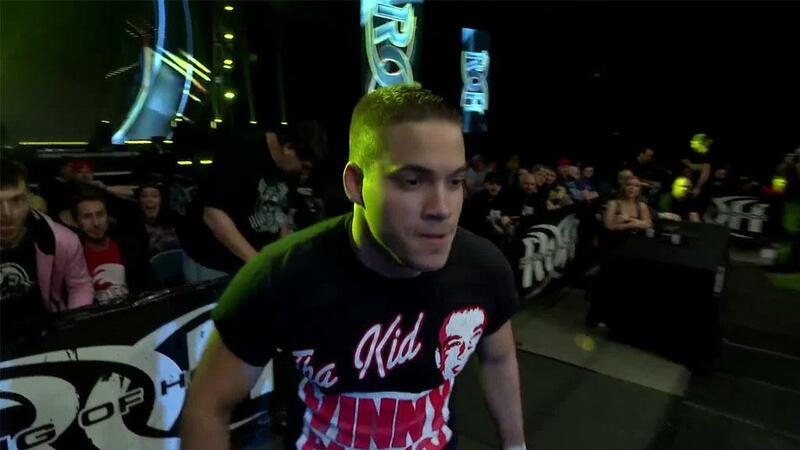 Will Ferrara, Ring of Honor Wrestler – Will Ferrara has 12 years of international wrestling experience and got his international television break after becoming a student of the ROH Dojo. 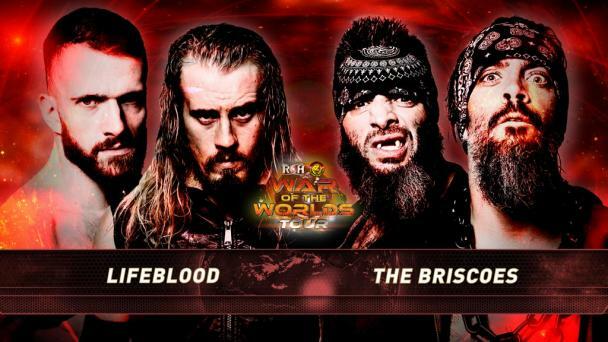 Ferrara has regularly appeared on ROH television for the last three years and looks to share lessons learned on his own journey to enhance the careers of ROH Dojo trainees. In addition to the above five full-time trainers, the ROH Dojo will have guest trainers including the legendary Bully Ray, former ROH World Champion Jay Lethal, lead ROH Announcer Ian Riccaboni, and more. Following the Grand Opening Seminar, the ROH Dojo will hold Try-Out/Seminar Camps every three to four months. Because the Dojo is invitation only for experienced wrestlers, the camps will serve to not only offer feedback, but will also function to identify talent to train in the ROH Dojo and, if applicable, be featured on ROH Television. Keep it locked on ROHWrestling.com and the ROH App for more details about the Grand Opening of the new ROH Dojo and how you can attend the upcoming Grand Opening Seminar on June 23 and June 24!